It’s easy for a lot of crossovers and SUVs out there to stick a few shiny surfaces and finishes on their exterior and interiors and claim to be “luxury” vehicles. Not all that glitters is gold, though, as we know. Here at Shults Ford Lincoln of Wexford, though, we’ve got the real deal. The new Lincoln MKX might be built on the same platform as the Ford Edge, but it takes everything to a whole new level. The Lincoln MKX is a beautiful crossover, with a uniquely Lincoln design look. Fortunately, the package is as excellent and luxurious as the wrapping indicates. It features perks like a Revel audio unit with 13 speakers in Select and Reserve trim levels—that number shoots up to 19 in the Black Label trim—the MyLincoln Mobile app, leather upholstery with 22-way power-adjustable front seats, and much more. It’s not just a mobile hotel room, though—it’s got quite a powertrain under the hood as well. You can get a V6 engine with over 300 horsepower or even a new 2.7-liter EcoBoost V6 engine option with up to 330 horsepower. The new version of the MKX will hit dealerships this fall, but come in and see us here at Shults to learn more about the MKX and the rest of the upgraded, truly luxurious Lincoln lineup today. 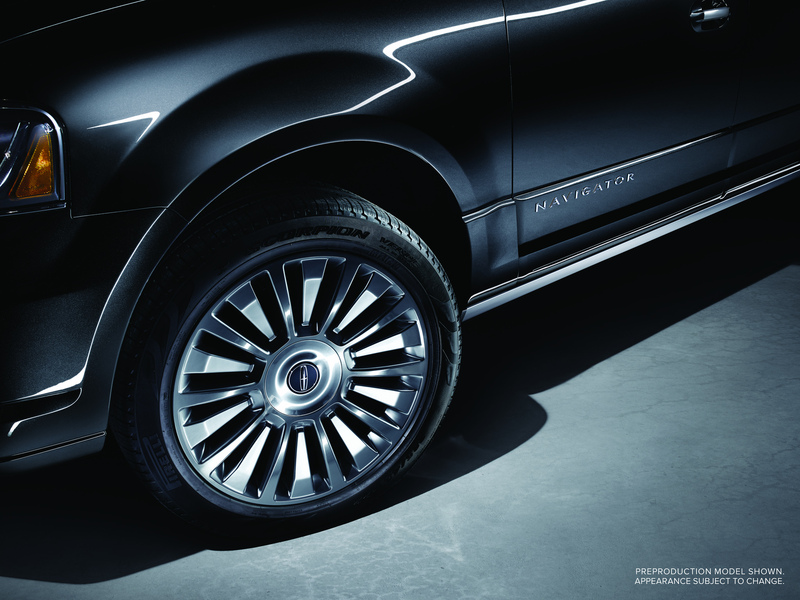 Together, The Center for Auto Safety and The Car Book have said that the Lincoln Navigator is a Best Bet. The award is only given to vehicles with superior crash test ratings, and the Navigator is the only large premium utility vehicle to earn this recognition. The award is based on nine vehicle categories, including, crash tests, safety features, rollover, preventative maintenance, repair costs, warranty, fuel economy, complaints, and insurance. The 2015 Lincoln Navigator earned a five-star Overall Vehicle Score from the National Highway Traffic Safety Administration earlier this year. In addition to its excellent safety standards, the Navigator offers an interior with premium features including better second-row head room and leg room than the Cadillac Escalade. Also, when properly equipped, it has a best-in-class towing capability of 9,000 pounds. The 2015 Navigator is also the most powerful and most efficient Navigator ever. The 3.5-liter EcoBoost engine delivers 380 horsepower along with best-in-class fuel economy of 16 mpg city, 22 mpg highway, and 18 mpg combined. If you’re looking for a luxurious large SUV that will give you the best in safety and features, come check out the 2015 Lincoln Navigator available now at Shults Ford Lincoln of Wexford. Ford has never been an auto company to shy away from lofty goals. Their latest ambition? To sell 700,000 Ford F-150 models—a goal that they’re already well on their way to achieving, thanks to the enormous popularity of the model. There are two different assembly plants working on F-150’s, one in Dearborn, Michigan, and another in Kansas City, Missouri. Between the two, Ford will likely be able to build the 700,000 units in just a single year. New technology in the Dearborn and Kansas City plans should make the Ford F-150 production smoother, faster, and generally more efficient than ever, including a new paint shop that detects dirt and a fleet of 500 robots to join panels and handle other small tasks. 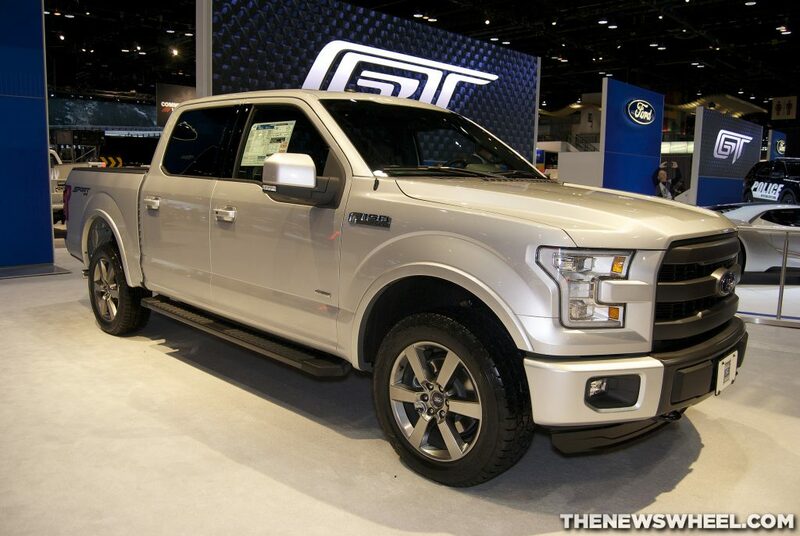 The automaker reportedly sold 470,000 F-150’s in 2014, without even counting the other members of the F-Series (like the F-250 and F-350), which bring their 2014 F-Series sales easily over one million. It’s no wonder they’re trying to speed up production to meet this incredible demand. Let’s say you have planned to go somewhere—the mall, coffee shop, a friend’s house, whatever. It’s something you have been looking forward to for a very long time. 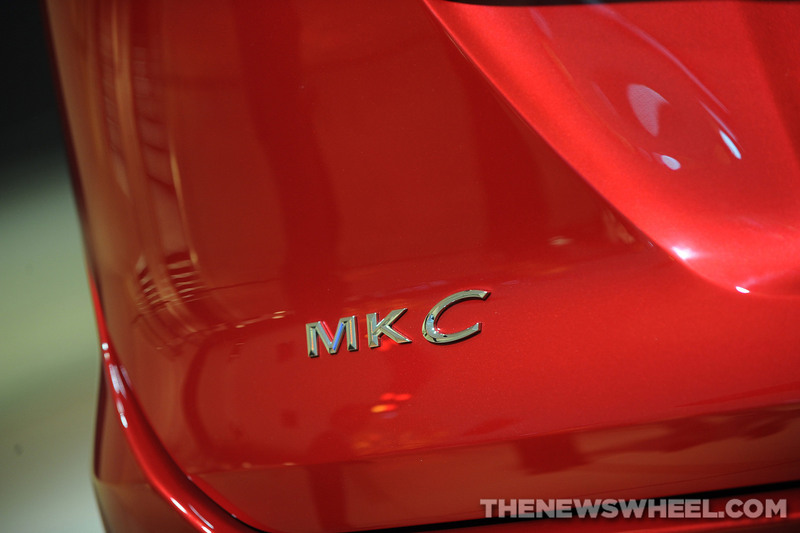 You trudge through the snow out to Lincoln MKC only to realize that you forgot to remotely start your car! Now you’ve got to scrape all of the ice of your windshield, making you late and putting you in a foul mood for the rest of the evening. Not anymore. Not if you own a Lincoln automobile and an Android smartphone. 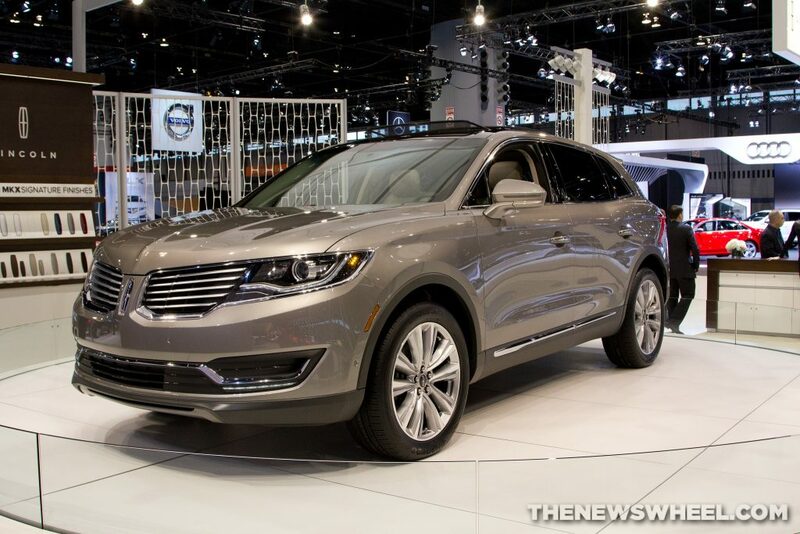 That’s because the Lincoln Motor Company is “the first automotive brand to launch an available seamless integration with Now cards in the Google app,” according to a press release from the automaker. This is achieved by the way of the free MyLincoln Mobile app. Now, if you’ve scheduled your outing in your Google calendar, your Lincoln automobile will be nice and warm.